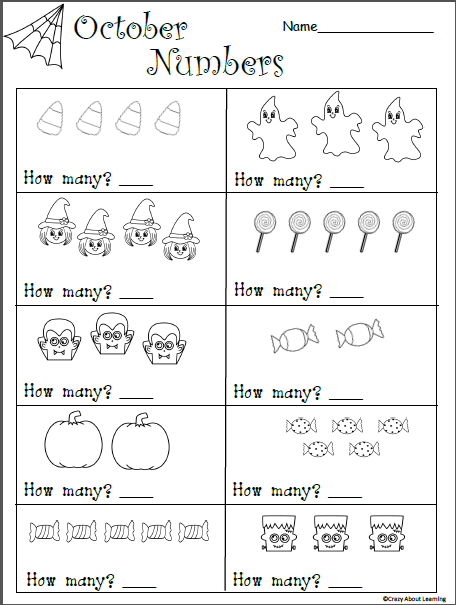 Free Halloween math worksheet for kindergarten and TK. Count the pictures in each box and write the numbers. 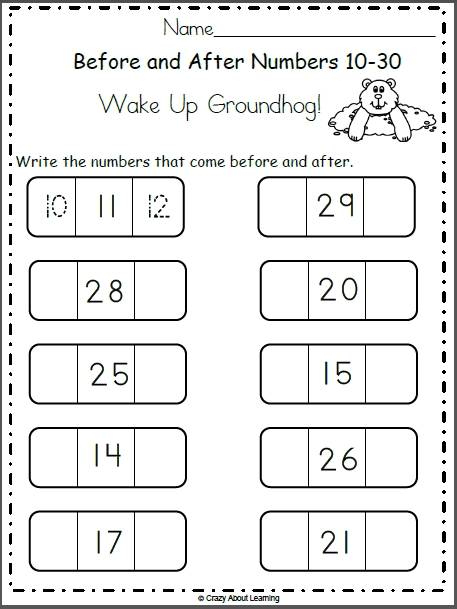 With this worksheet students practice numbers 1 to 5. Have fun! 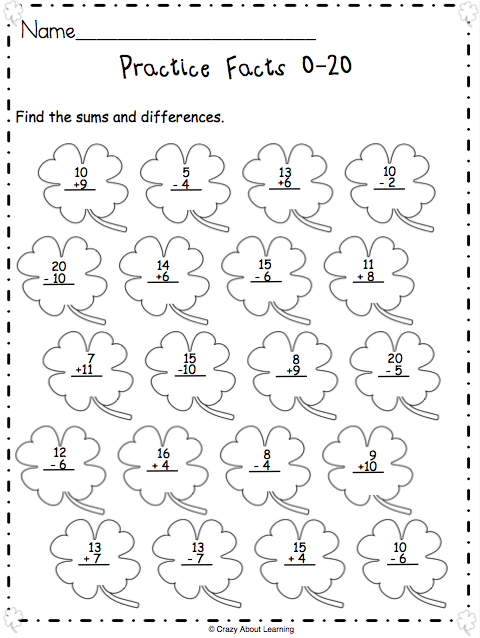 Free St. Patrick’s Day math worksheet. Solve the addition and subtraction problems. 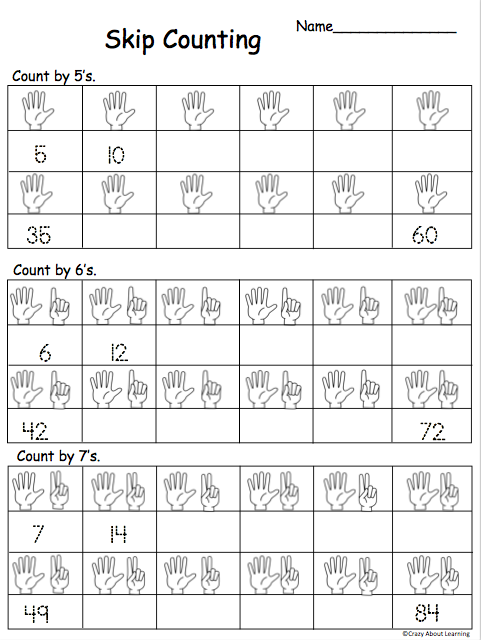 This printable worksheet provider excellent practice for 1st and 2nd grades.